Nestling between the Quantock Hills and Exmoor National Park, the Tree House near Taunton is surrounded by breathtaking natural landscape. 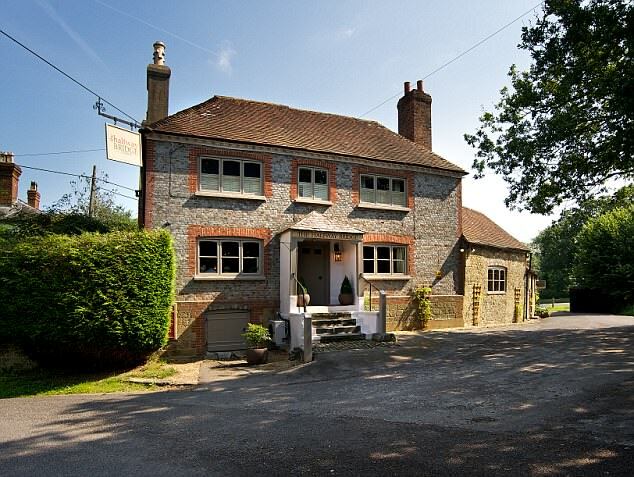 There are plenty of country pubs nearby too. The Tree House lives up to its name. Suspended in a tree, built from wood and extending over two floors, it’s a mix of luxury and cosiness.